This week's March Music Month theme: Evangelism. 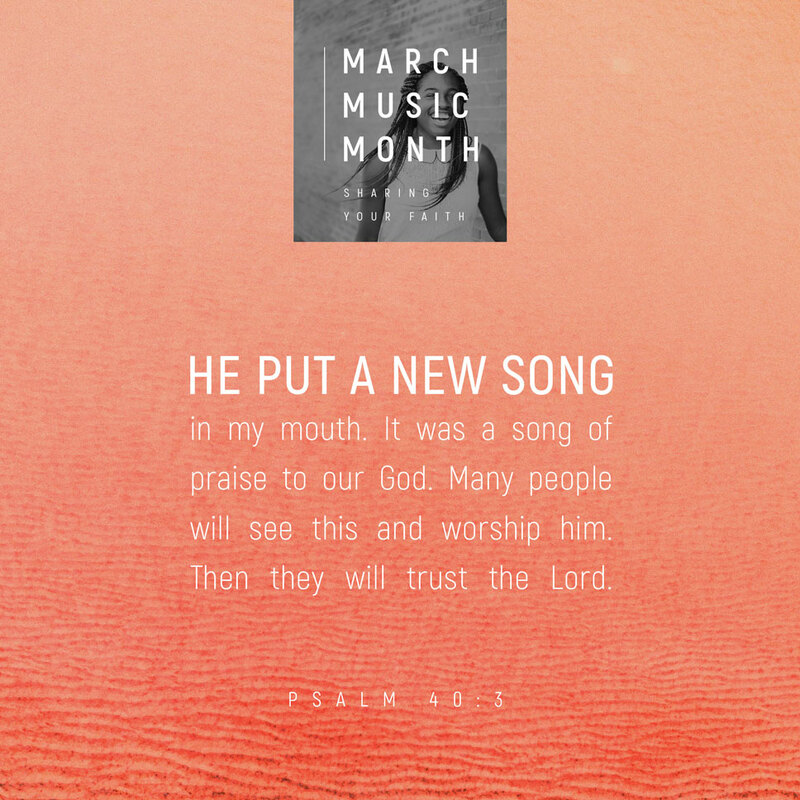 Share your faith this week for March Music Month. Jesus defeated sin and death, giving us joy not only for the life to come, but also for this life. And what do joyful people do? They sing. Paul and Silas sang praises to God — even when they were unjustly locked in prison! (Acts 16:16–25) When we sing, people around us take notice. Many will even ask, "Why are you so happy?" So let your music flow! During the first two weeks of March Music Month, worship leaders have shared with us what the Bible says about Creativity and Praise. Next week, they'll tell us where they find Encouragement. Today, let's hear about Evangelism. 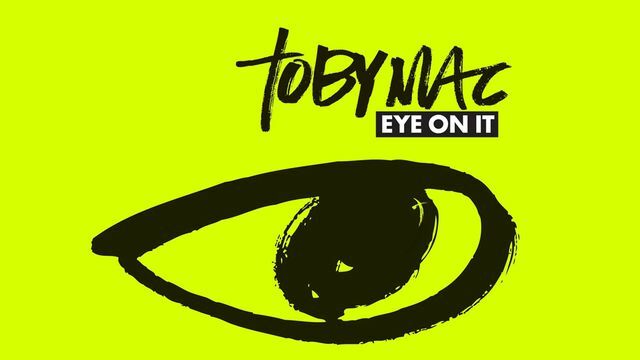 Through Scripture, devotional ideas, and lyrics from songs from his album Eye On It, Grammy-, Billboard-, and Dove-Award-winning Christian artist TobyMac inspires you to fully receive God's forgiveness, pursue His vision for your life, lovingly share your faith with others, and more. "Nothing we pursue outside of relationship with our Creator will matter in the big picture of eternity. But even the smallest things we do in love and obedience to God will echo to His eternal glory." 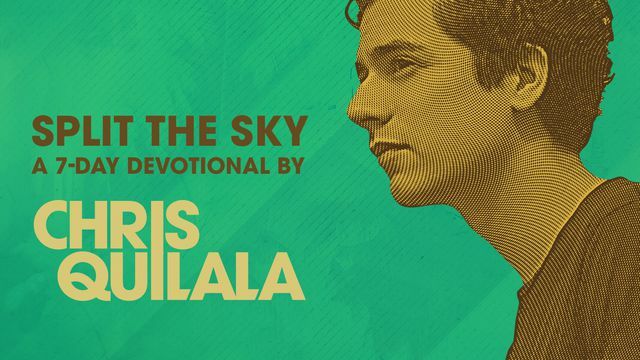 Using songs from his album Split the Sky as a jumping-off point, Jesus Culture worship leader Chris Quilala brings you a week of encouragement and inspiration from God's Word. "Something else happens when we invite God to reign within us: We put heaven on display for all of those around us to see. So let God reign!" 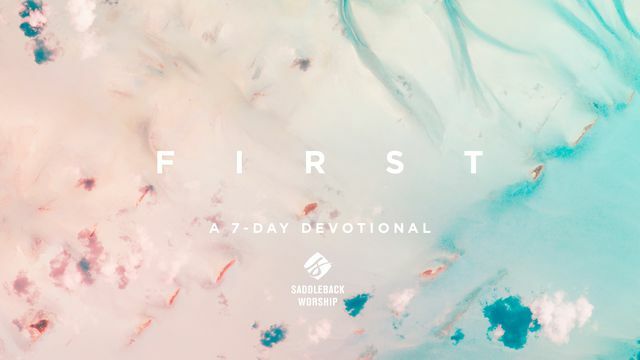 Sharing the biblical principles that inspired their worship album FIRST, Saddleback Worship provides you with some first steps toward an authentic, lifelong journey of centering each day on God, closing each day's devotional with guided prayers to draw you closer to Him. "And if, out of a foundation built on Jesus alone, new melodies and new lyrics spring up and pour out, then we would be honored to join God on that journey." 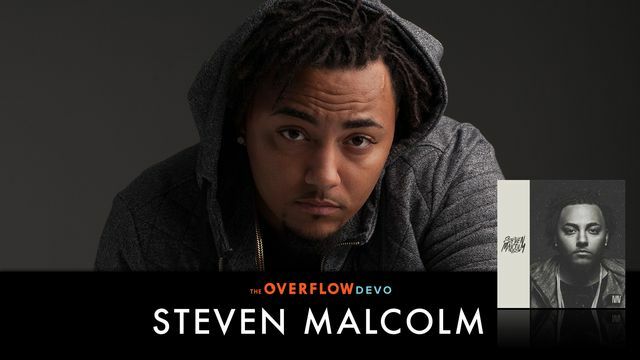 Let God's Spirit speak to you through Scripture selections from up-and-coming hip-hop artist Steven Malcolm, then draw encouragement and hope from the daily devotionals he wrote to complement seven songs from his self-titled debut album. "God's plan includes more than pastors, 'super–Christians,' or missionaries you get postcards from for your fridge. Our Father invites and expects US to be a part of His mission." 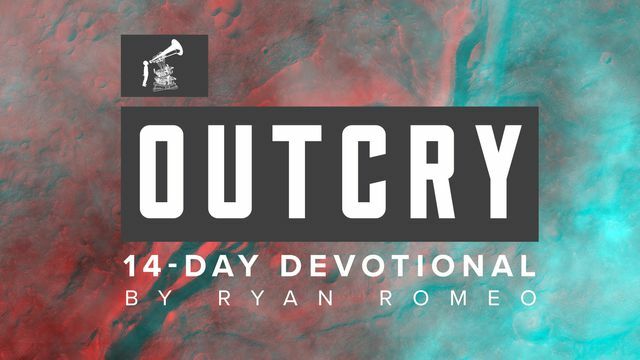 Enjoy daily Bible readings and devotionals from OUTCRY Tour cofounder Ryan Romeo, as he reveals the power that worship has to unite God's people with one another, giving us a heart for God's plan for redemption: the local church. "Jesus, thank you that you came in humility. Give me that same humility as I interact with my neighbors, friends and those in my church." 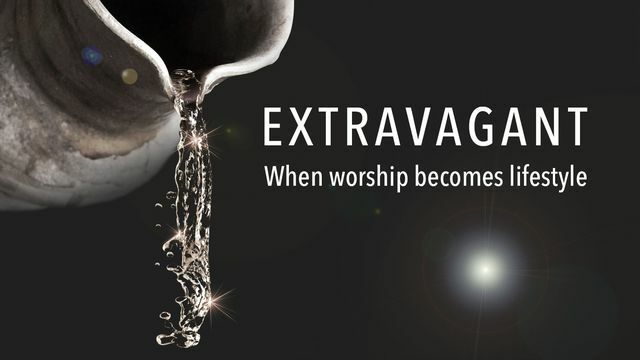 Join author, speaker, and Church leader Dr. John Andrews in this series of reflections into the account of the grateful woman who anointed Jesus' feet with perfume in Luke 7 — and how her extravagant display of worship might influence our lives today. "Jesus shows us a Kingdom mind set that gives without expectation of receiving anything back from those to whom we give. He encourages us to be givers, because it is a Kingdom thing to do." 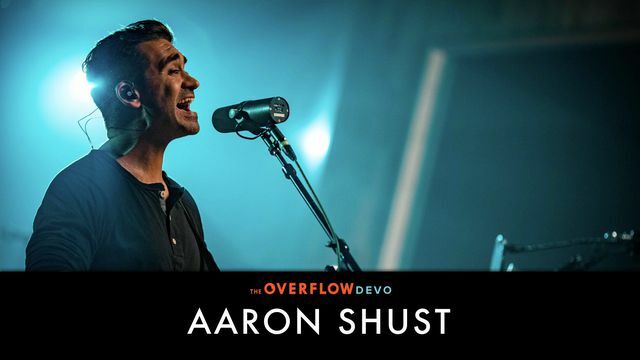 Based on the Scriptures and personal stories that inspired seven of the songs from his album Love Made a Way, Dove-Award-winning singer/songwriter Aaron Shust wrote this series of devotionals to encourage you to return daily to Christ, the only One in whom we can find meaning and purpose. "Jesus wasn't afraid of our darkness, our sin, our diseases, our filth. Light is never afraid of the dark. Jesus touched lepers. He was a friend to sinners."